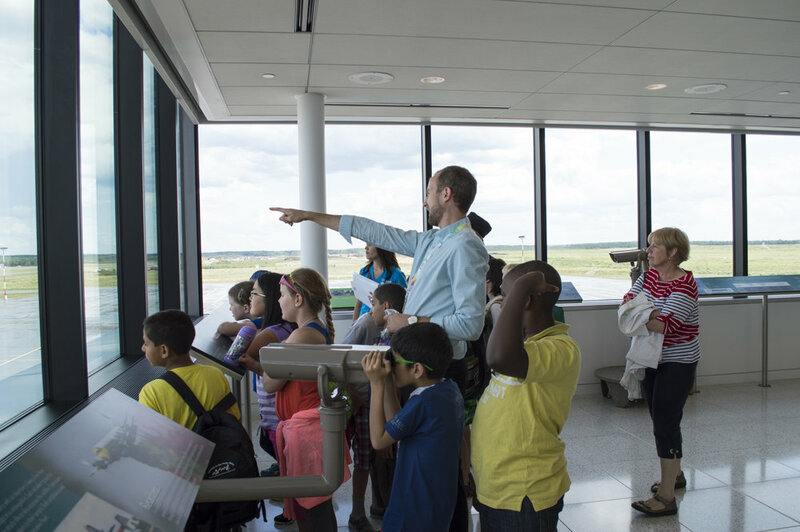 The Fort McMurray International Airport offers guided tours of the airport's grounds, facilities and infrastructure. We welcome our community to experience the incredible works of art and unique architecture. Visitors will be able to look at aircraft, chat with fire fighters, check out their vehicles and gear, ask questions and learn about flying. Our most popular tour option! Scanned copies of government-issued photo ID (i.e. driver’s license or passport) for all tour participants (including minors) at least 2 business days before the confirmed tour date. Your group will have the opportunity to learn about the various career options in the aviation industry from the experts themselves. In addition to the obvious career choices such as pilots, flight attendants, and air traffic controllers, a busy airport relies on hundreds of other professionals to operate successfully. To book your group for this exciting opportunity please submit a completed Tour Booking Request Form.